When it comes to working out, how do you check the block? Are you training or simply moving? I know an extremely popular topic for trainers, coaches and just fitness blogs in general goes along the lines of “Are you training or just working out?” In some ways this is, admittedly, a similar one..to be fair, there is only so much you can say about the topic. Granted, I don’t stand around and watch these gaggles of what are normally housewives for too long as I have work to do, but it’s not uncommon for me to pass by their general vicinity several times over the course of several hours. What strikes me as funny is that they are so absorbed in their topics of conversation that they seem oblivious to the fact that they are not only in the same places as they have been for the prior hour or two, but many of them are doing the exact same thing as well. Things like: the woman who is stretching her calves on a curb is still standing there “stretching” her calves…same position, same curb, same place in the circle, and SAME CALF!! They are usually decked out in all their apparrelled glory: matching jogging clothes with matching shoes and whatever gadgets and gizmos that they want strapped to them. Now, I have no problem with getting training gear…even to the point of <gasp> matching…but when the gear is only worn and not actually used for the purpose it was intended for…well, then I have to pull a “ridiculous” card on this training foul. TRAIN OR REMAIN THE SAME! Hey, I am totally for people exercising just to get moving and get outside. If someone actually does it for health purposes, I am all for it. Good for you. If you choose to train with running or whatever and don’t even touch a weight because your are not interested in building muscle, then I will actually support you in your endeavor. At least you are DOING something. Movement is good. Weights are better, but still…good for you. Granted, this is just exercising…not training. Again, if you want to exercise for the reason of simply moving and getting the “ol” heartrate up, then go for it. I’ll even encourage you. Don’t expect me to go on a run with you, though. I am not interested. See, my time to train is limited and I need to spend it wisely, focused, and staying on target with my goals, which are not the same as yours (in the context of the people who exercise for health/movement purposes only). This situation, sadly, is not limited to only the housewives running club…which never seems to actually get running….it also happens in the gym, unfortunately. Warning: I’m about to go “inhuman mode” on ya. 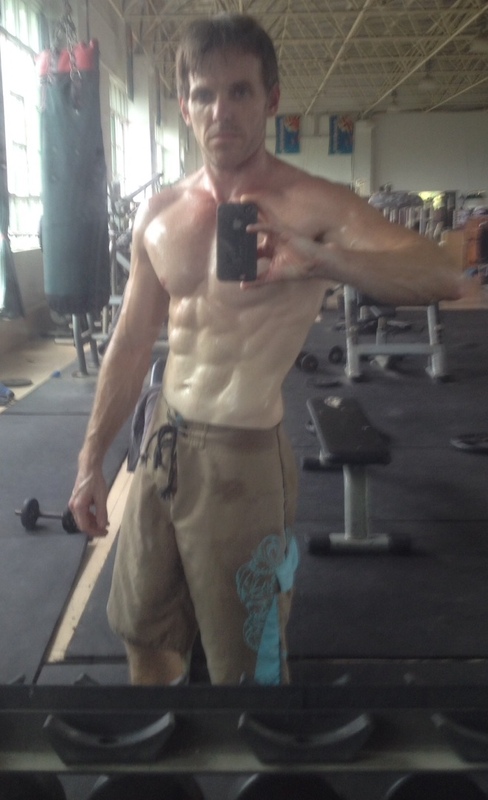 Someone once called me “inhuman” for my dedication to my training and caloric discipline. But you know what? 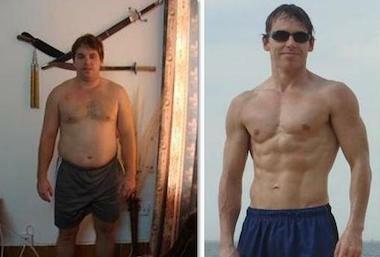 That is what is NEEDED to succeed with transforming your body. Look,I have under 40 minutes to devote to training each day. Yes, I could get up earlier, but at this point if the number “4” is in the hours spot of the clock, it just isn’t happening at this point. For some reason, 5AM sounds better to me than ANYTHING beginning with a “4” and then “AM”after it. Usually I have under 30 minutes to train…sometimes 40, but not often. I don’t have time to play around and linger. I need to get to work with the weights. I am not there to “exercise” or to “move” or whatever…I am there to keep the muscle mass I have and to gain as much more as possible while I still can. My age is not working in my favor in this equation, so it’s even more imperative to get busy and stay focused. Put on the game face…get busy. Time’s ticking. I see people lollygagging and simply wasting time. 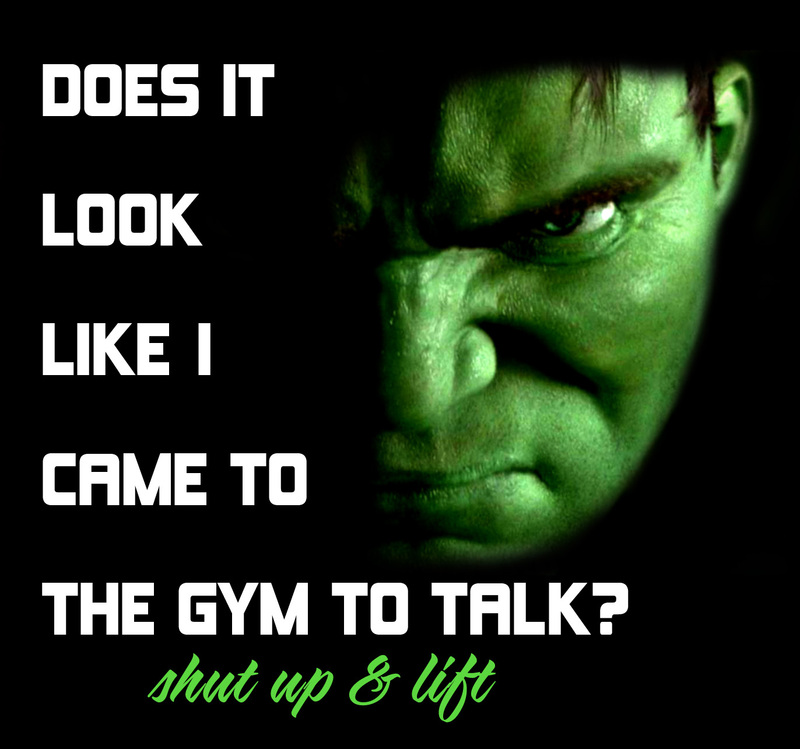 You may think “maybe they are talking between sets,” but I have yet to see a good training program (with the exception of some powerlifting templates) that has 5-10 minute resting periods and, quite frankly, the poundage of the weights they use does not put them in that category…far from it. Which leads me to conclude that they are simply moving weight to “get moving” and to use their muscles. You know what? Good for you, dude! Good for you, dudette! At least you are doing something other than nothing. But as for me: I need to know that I would be sweating if the air conditioning in the gym wasn’t set at freezing, I need to feel my muscles burn, full well feeling each intended muscle targeted. I am not there for “health” reasons. Health improves naturally with a fit body. Train properly, as with the AGR Systems, and your heart gets a good training session in as well…no need to do cardio if you don’t have the time or desire. Yes, it’s not easy to make friends at the gym with my training mentality…I simply cannot let myself slide into their ways. Nothing personal against them…but I have two places of work: the gym and my job. I am at neither one with the goal of socializing and making friends…I have a job to do and I will get it done. Yes, there are are some tips and tricks and mindset things involved in this process as well…and your AGR Premiere Coaches are ready and willing to share those with you to help you get to your goals. With another AGR Transformation competition coming up within a few weeks, now might be a good time to get started with your transformation. Many guys don’t get started with their competition until it is officially announced…only to have to deal with traps, pits, problems and other issues that come up naturally during life and training. By getting started early, you can encounter and adjust to these issues in order to ultimately conquer them. AGR Premiere Coaching can certainly help you with these things as well as many others, including the accountability that so many of us are needing. If you have not purchased the AGR systems, why not? Get it here. Even top athletes…the best of the best…have coaches to get them to the top of their game. If even the most elite athletes know the value of a coach, there is certainly something to being coached. 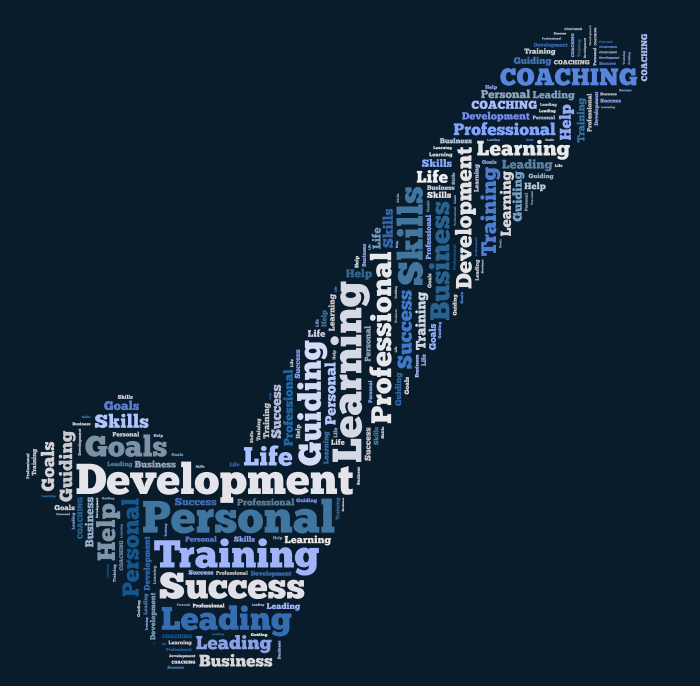 Check out our AGR Coaching program. Look…guys…ladies…there is a time and place for things. If achieving your ideal body is something important to you…if reaping the benefits of a healthy and strong body appeals to you, don’t waste your time. Get the program, get help, get focused, and get busy.